Majestic Elegance Punta Cana, Dominican Republic, Caribbean Holidays 2019/2020 – Book Online. 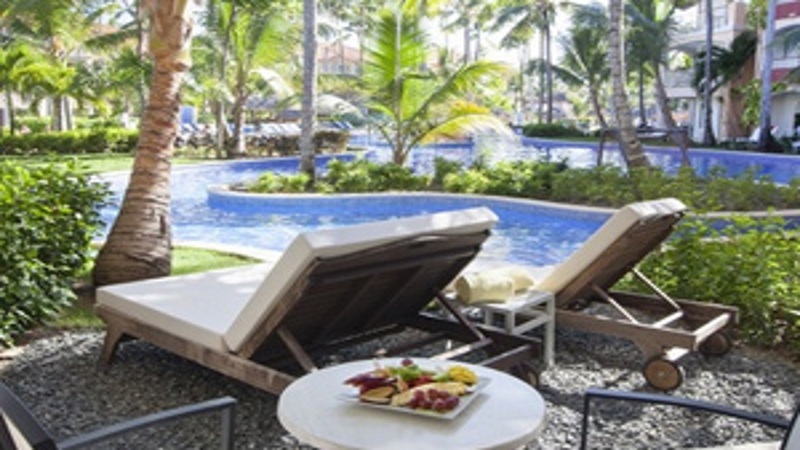 Prepare to be left completely breathless by the mesmerising Caribbean beauty and sophisticated luxury to be found at the 5-star Majestic Elegance Punta Cana resort. 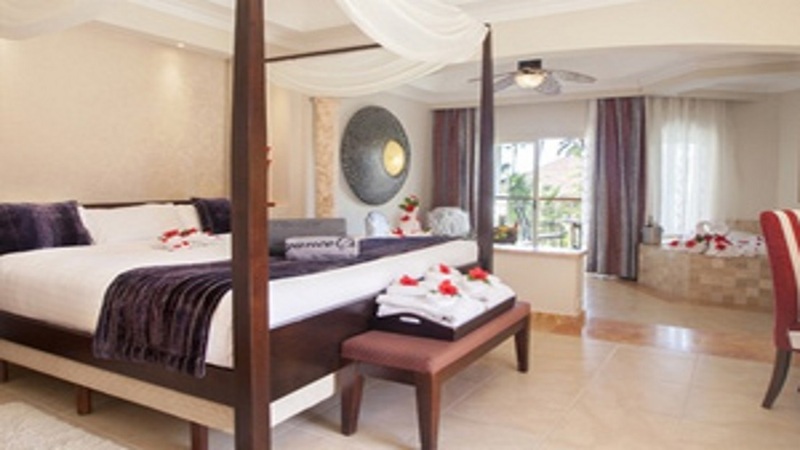 Indulge in an incredible all-inclusive holiday, taking advantage of an exquisite culinary offering, as well as top class leisure facilities, elegant rooms and impressive entertainment options. Whether travelling as a family or a couple, you’ll find an ideal destination for romance, relaxation, action or adventure on the spectacular palm-lined shores of the Dominican Republic. 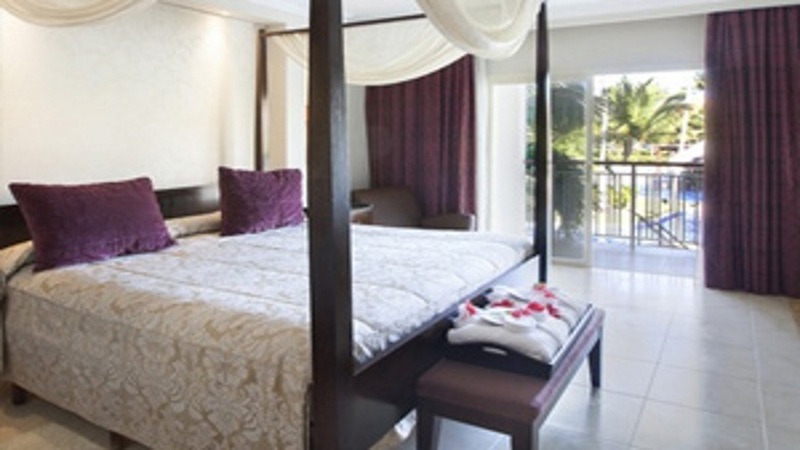 The Majestic Elegance Punta Cana is located next to the beach. Various activities and tours can be found within a short drive of the Majestic Elegance Punta Cana and can be arranged via the resort. Punta Cana International Airport is approximately 27km away from the Majestic Elegance Punta Cana. Details may be subject to change. You will be provided with full details of the Elegance Club privileges on arrival at the hotel.